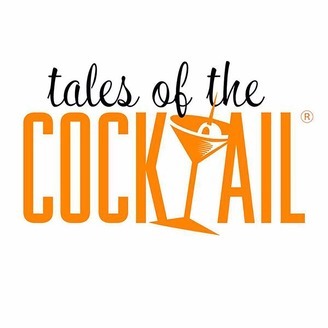 Podcast by Tales of the Cocktail. 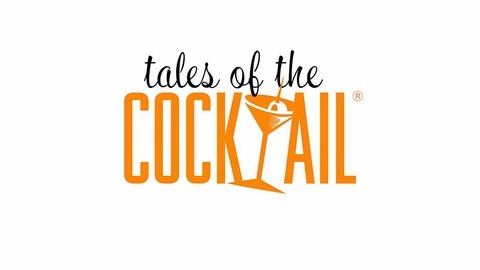 In honor of February’s most notable holiday, we’re taking a look at love and relationships in the bartending and spirits industry — what does it take to have a fruitful relationship when you’re dealing with a hectic bartending schedule? What about when you’re working for a brand and you find yourself on the road much of the time? We talked with a few industry members to get their take, as well as with a relationship counselor for a little professional advice. We also looked at ways to show yourself love and kindness, whether that’s treating yourself to a shopping spree, improved healthy habits or the joy that comes from helping others. Episode 1: What does the future hold?